Home › Criminal Defense › What Crimes Can Be Expunged in NJ? Expungement is a way to seal your criminal record from a normal arrest record search. If you have ever been arrested or convicted of a crime other than a traffic violation, the file appears on your arrest record. Expungement does not completely destroy your file — rather it moves the file to a special location not accessible by an ordinary search. They are no longer public record. Do you want to expunge your New Jersey arrest record? Our lawyers may be able to help. Here’s some basic info to see if you are eligible. In New Jersey, sealing a record is the same as expunging it. Non-violent crimes can that be expunged? Am I eligible for expungement of a felony? 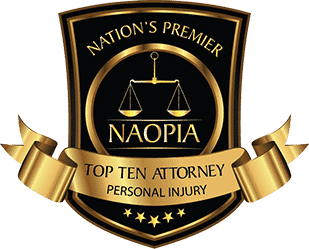 To be eligible for expungement of an indictable offense, also known as a felony, (OTHER than one listed above, which are never eligible), at least 10 years must have passed since you completed the terms of your sentence. You must have no other charges pending or have no other convictions. You cannot have had a previous expungement. 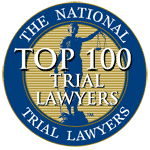 Additionally, you must have less than three disorderly violations and were not previously granted a dismissal of charges through pretrial intervention. 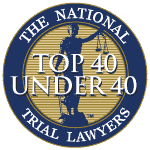 To expunge misdemeanor convictions, or what New Jersey refers to as municipal ordinance violations, the above requirements apply. However, you need only wait two years after all conditions of your sentence have been completed, including probation, payment of fines and restitution. What if I was not convicted of a crime? If you were arrested but the charges against you were dismissed, or you were found not guilty, you can qualify for an expungement. 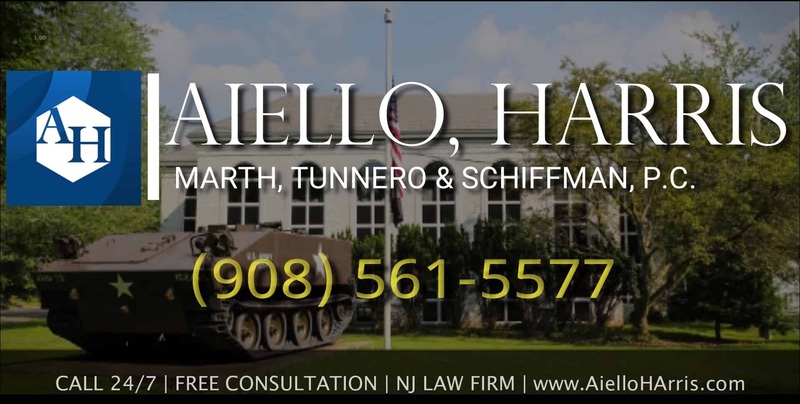 The lawyers at Aiello, Harris, Marth, Tunnero & Schiffman, P.C. can let you know if your record qualifies for expungement, and walk you through the process. 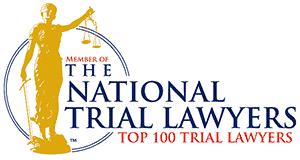 Contact our New Jersey criminal lawyers today, for a free initial consultation, call us today at (908) 561-5577 or contact us online. 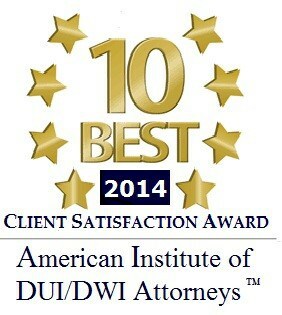 Your initial consultation is free.